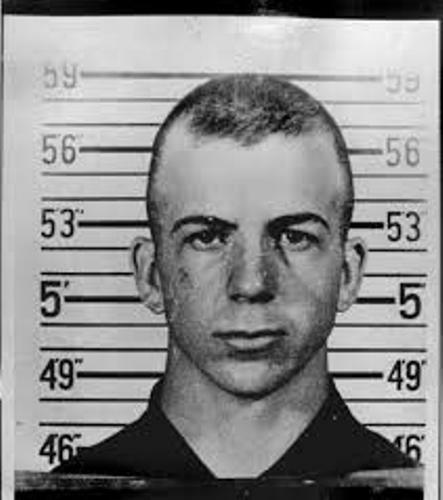 Lee Harvey Oswald was born on 18th October 1939. He passed away on 24th November 1963. He was considered as the sniper of the former US President John F Kennedy. He shot the president on 22 November 1963 when Kennedy was in a car with his wife in Dallas, Texas. Learn John F. Kennedy Facts here. I know that you must be interested to know the early career of Oswald. He was a former United States marine. In October 1959, he defect the Soviet Union. He lived in Soviet Union until June 1962. Then he decided to come back to US. 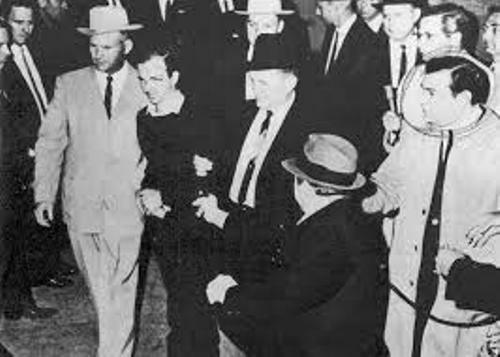 Oswald was arrested by the police after he shot JD Tippit, a police officer. The officer was killed by Oswald in Dallas Street. The accident occurred 45 minutes after he shot President Kennedy. 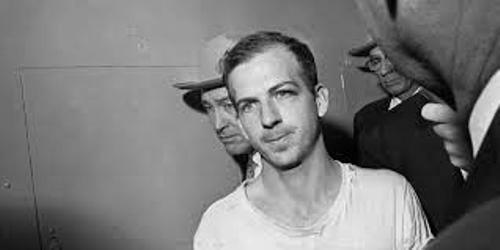 When Oswald was arrested by the police, he denied that he killed Kennedy. He claimed himself as a patsy or tool. Kennedy was shot three times. The warren commission who did the investigation of the assassination concluded that Oswald acted alone. The other investigations by secret service, FBI and Dallas Police Department also supported the conclusion of Warren commission. Even though the investigation by secret service, FBI and WC states that it is a lone gunman theory, many people believe that it is a conspiracy theory. People think that Oswald did not act alone on his mission to kill the president. Let’s talk about the family life of Lee Harvey Oswald. His father was Robert Edward Lee Oswald. He was a veteran of World War I. his mother was Marguerite Frances Claverie. His father passed away two months before the birth of Lee because of heath attack. The elder brother of Lee was Robert Jr. He was born on 7th April 1934. He was in marine too. During his early life Lee took an IQ test. He had 103 for the IQ score that he did in the fourth grade at school. When he was a child, people think that he was a temperamental and withdraw child. 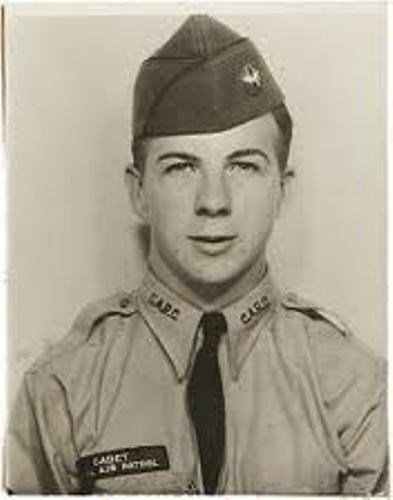 On 24th October 1956, he was enrolled to US marine. 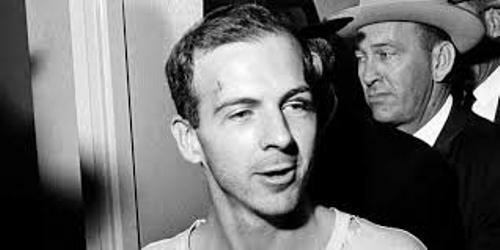 Do you have any objection on facts about Lee Harvey Oswald? If you are curious about the fairy tale of Kate and Williams, you need to read Kate Middleton facts.